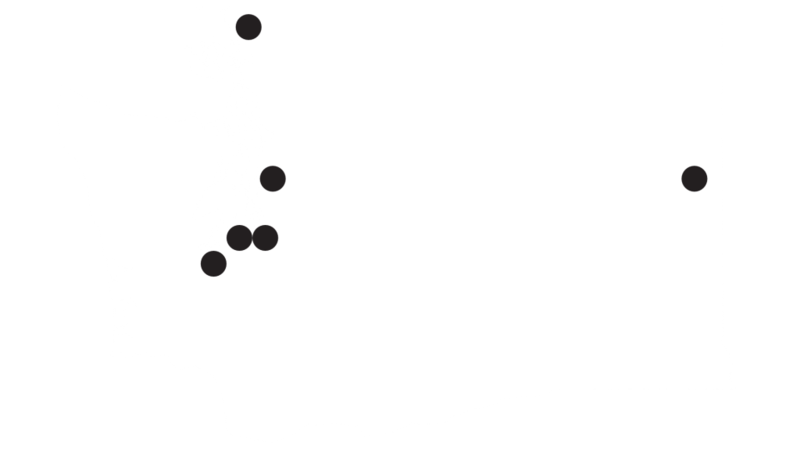 Seattle schools are facing big cuts. Next year, Librarians are being cut to half time. Class sizes are going up. Educators of color have been particularly impacted. On Thursday, educators at Garfield are having a “Walk in” in solidarity with librarians being cut. DSA will be there at 8 am with donuts and coffee. 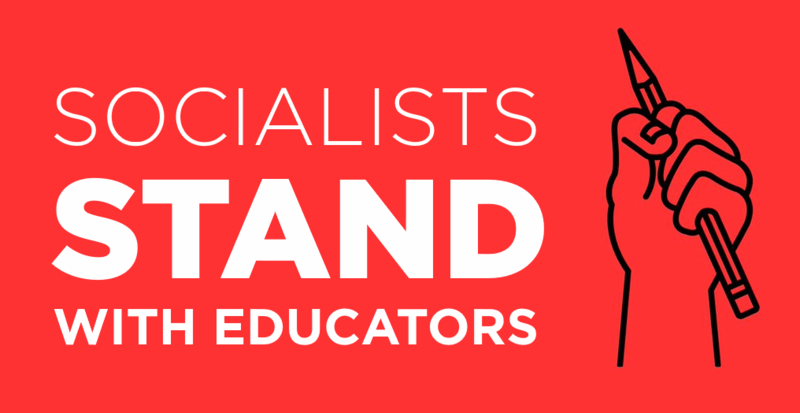 Show up in solidarity wearing your DSA and Educator RED, and stand with educators in the fight against unnecessary austerity! In a state with as many billionaires as ours, there should be no reason to cut back where we need it most.